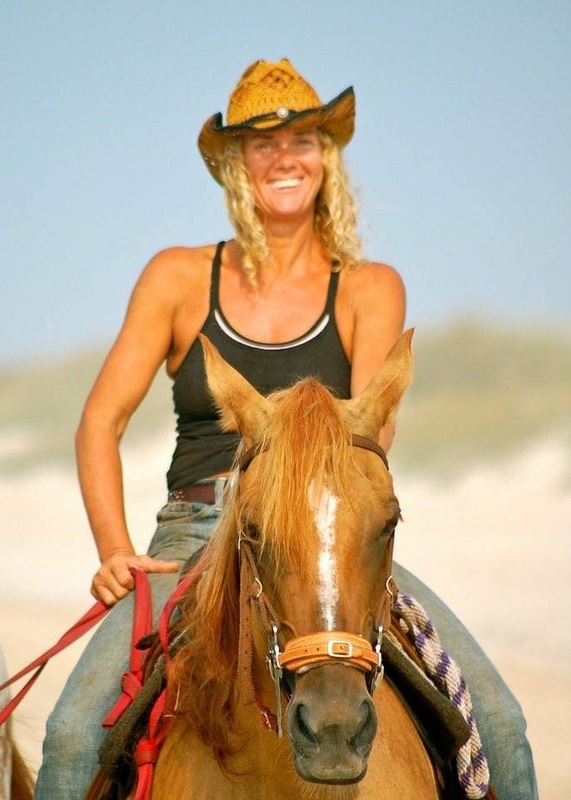 Our experienced guides are eager to share their knowledge of Cape Hatteras and the surrounding areas with you. 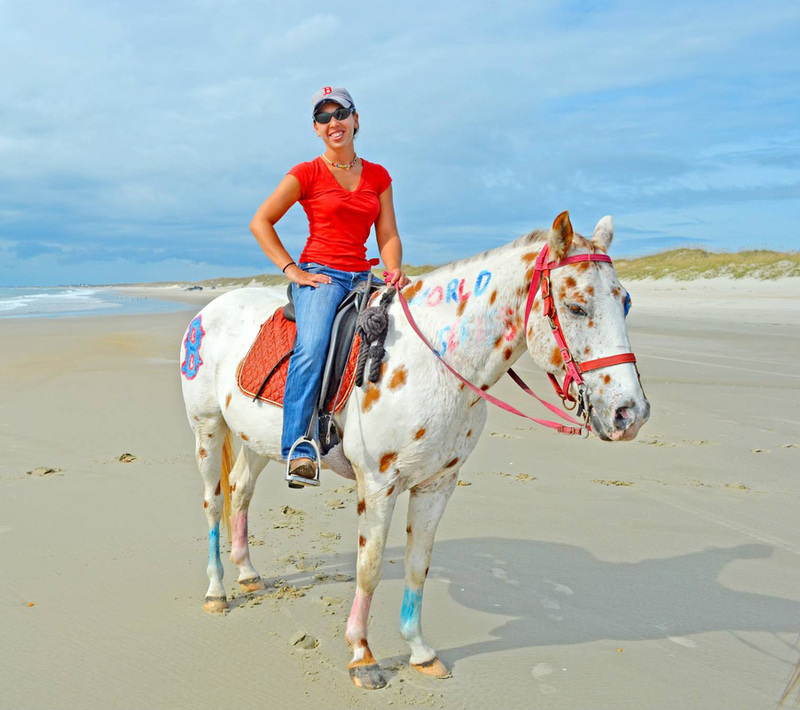 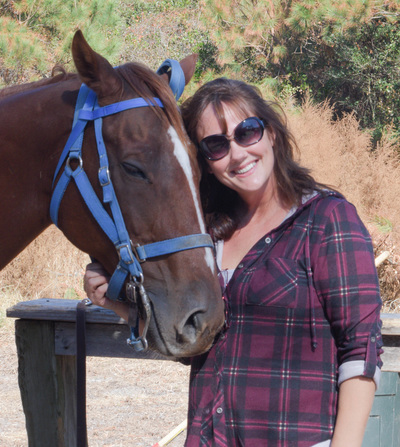 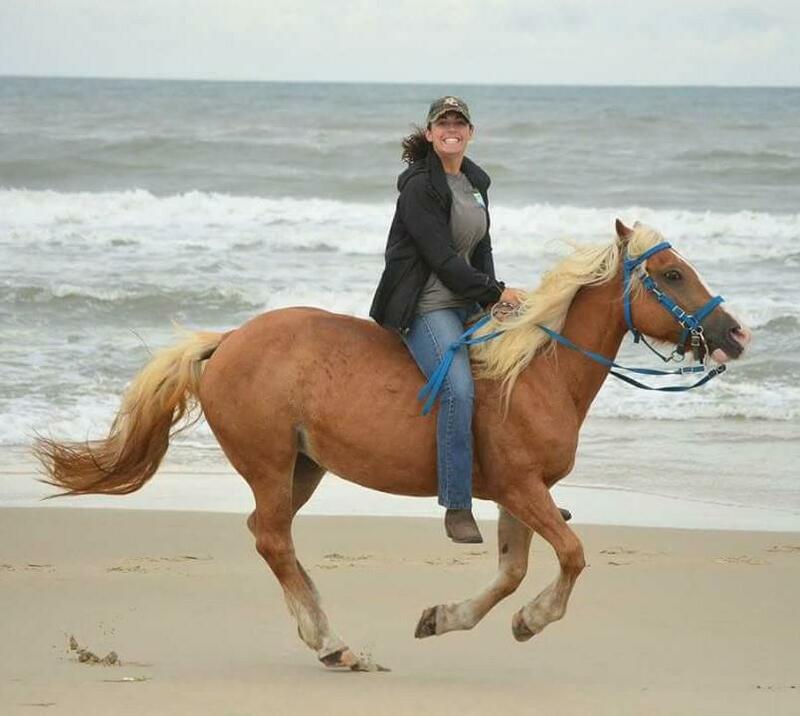 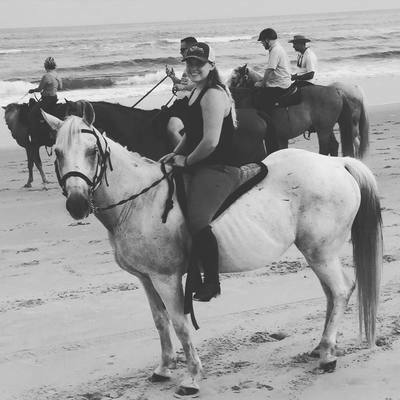 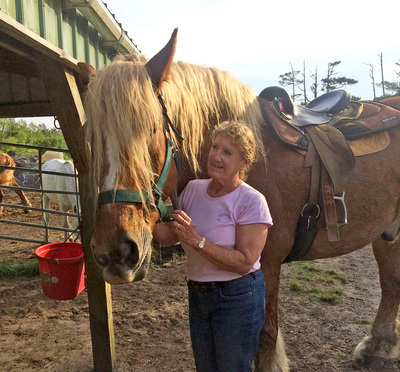 Our passion has always been to share the unique experience of horseback riding on the beaches of Hatteras Island, and traveling by horseback to Frisco beach is an experience you won’t soon forget. Our guides are attentive, friendly and want to make sure you have a wonderful ride!